For those who love adventure, consider the SUV's! 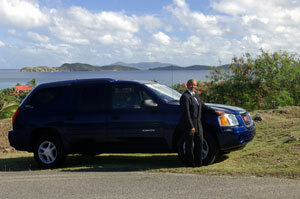 Rugged and strong to handle our hilly island terrain, yet equipped with all the amenities of a luxury sedan. 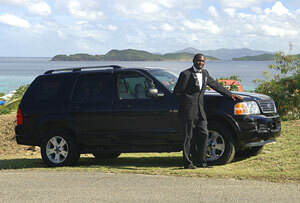 They each hold up to four persons and offer a unique style of luxury transportation.